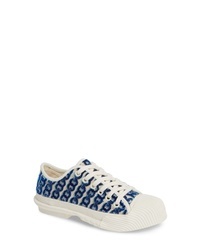 Tory Burch Daisy Stripe Sneaker $228 Free US shipping AND returns! 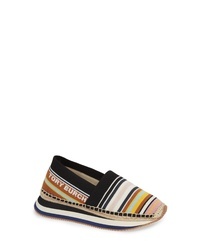 Tory Burch Colorblock Slip On Sneaker $113 $228 Free US shipping AND returns! 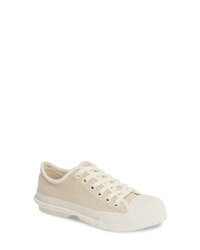 Tory Burch Cap Toe Sneaker $298 Free US shipping AND returns! 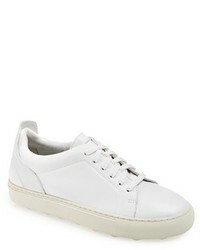 Tory Burch Cap Toe Sneaker $228 Free US shipping AND returns! Tory Burch Scallop Cotton Silk Sneaker $128 $258 Free US shipping AND returns! Tory Burch Greer Embellished Slip On Sneaker $248 Free US shipping AND returns! 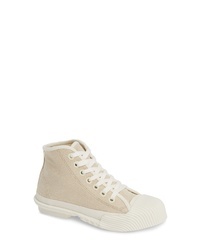 Tory Burch High Top Sneaker $248 Free US shipping AND returns! Tory Burch Logan Embellished Slip On Sneakers $262 $327 Free US Shipping! Tory Burch Carter Slip On Sneakers $243 $304 Free US Shipping! Tory Burch Huarache Slip On Sneakers $206 $274 Free US Shipping!